HELP,, I got these bugs when I installed the Get Famous pack. I followed the instructions carefully, and I already applied the recent patch for these. 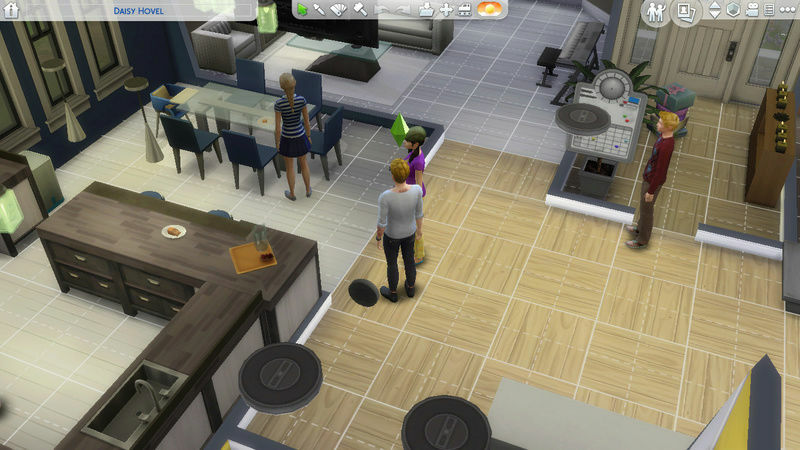 I uninstalled the The Sims 4 yesterday and re-installed each packs again up to the latest patch. 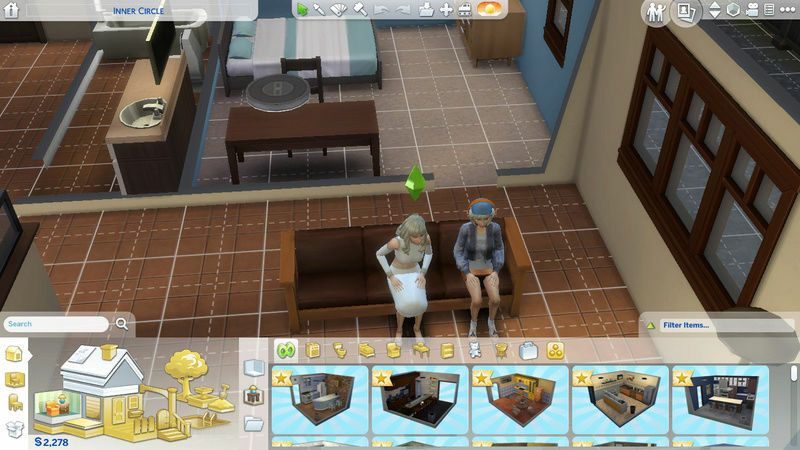 Go to Documents\Electronic Arts and move The Sims 4 folder to desktop. This will start the game fresh, you can move it back later. If that doesn't solve the problem, run the validator (in quick scan mode) and post the result here. 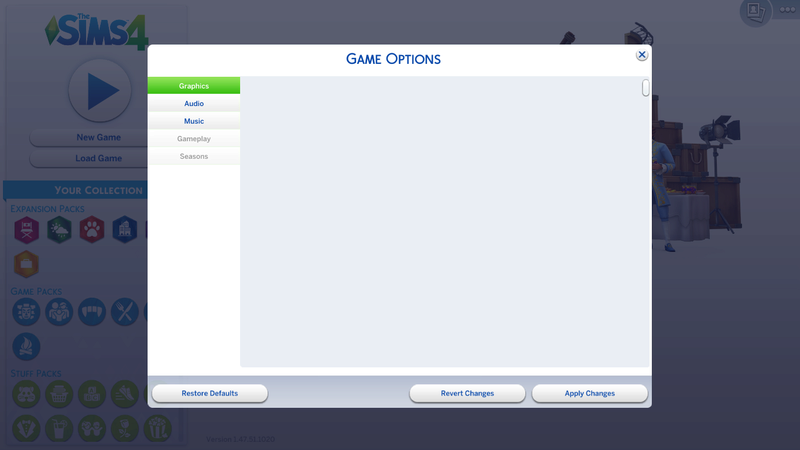 @anadius wrote: Go to Documents\Electronic Arts and move The Sims 4 folder to desktop. This will start the game fresh, you can move it back later. If that doesn't solve the problem, run the validator (in quick scan mode) and post the result here. I don't know the magic behind it, and THANK YOU SO MUCHHHHHH!! The magic behind it are outdated mods. Update 1.47.49.1020 broke all of them since they switched Python version from 3.3 to 3.7. This is link to a huge amount of broken mods. links to fixed mods etc. Go through them, it might help. 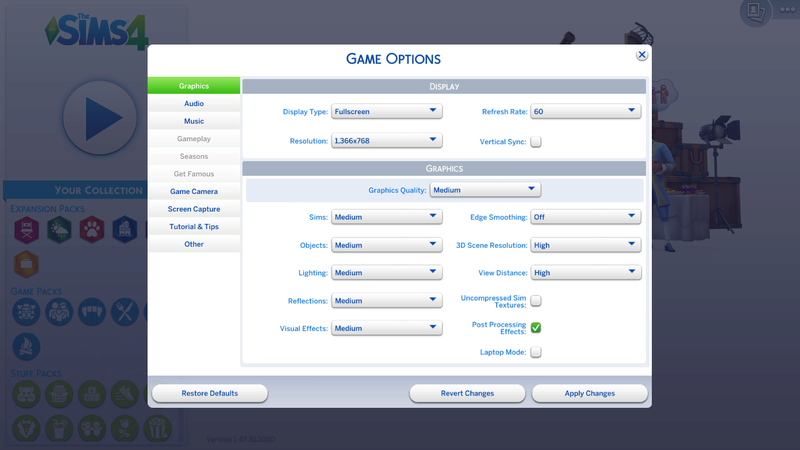 For ordinary cc use sims 4 studio batch fixes.